We Would love to buy your old coins and coin collections. 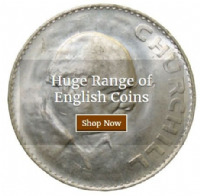 We pay fair market prices for all old coins and modern coin collections. If you have inherited a collection we are happy to give you a value on your collection with no no obligation to sell. We try to make selling your coins as easy as possible in 3 different ways. 1. Visit us Burntwood in staffordshire. There will be a cup of coffee awaiting you and maybe a biscuit. 2. Post them to us. 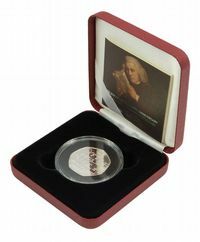 if you have a small collection of coins then Royal mail Special delivery is your best option its a next day service tracked and insured up to £500-£2500. If you wish to send your coins please phone or email before hand to let us know they are coming with a small note inside with your details on. The very same day we will come back to you with a Price we would pay for the whole collection if you not happy or we can not come with a price. We will send the coins back in the same condition the same method you sent them to us. We are very confident that our offer will be welcome to offer this service. 3. We Can Visit you.